Acclaimed author Stephanie Calmenson turns fairy tales on their ears with silly adventures featuring Principal Bundy. 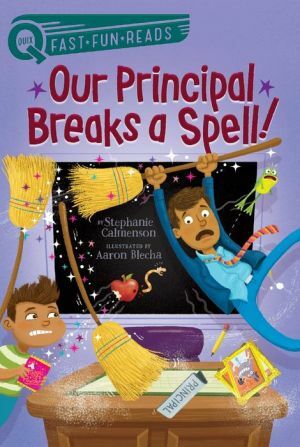 In this Mr. Bundy (mis)adventure, Mr. Bundy gets caught up in a magical, messy spell cast by one of his silly students! Will the students of PS 88 be able to undo the muddled magic?